The states of Punjab and Haryana have been witnessing dry weather conditions since the last one week. The reason being absence of any significant weather system. The region was also observing light to moderate surface winds and a gradual rise in day temperatures. However, with some major weather systems developing pan India, both the states will witness a change in their current weather scenario. According to Skymet Weather, at present, the Western Disturbance is moving across Jammu and Kashmir and its adjoining region. This system has also induced a Cyclonic Circulation over Southwest Rajasthan. As both the systems are moving in east/northeast directions, the cloud cover will increase over Punjab and Haryana today onward. This cloud cover will give light spell of rain and thundershowers, along with strong winds at some places of Punjab and Haryana today evening onward and will continue until March 25. Moreover, due to clouding and subsequent rains, day temperature will decrease by a couple of degrees. 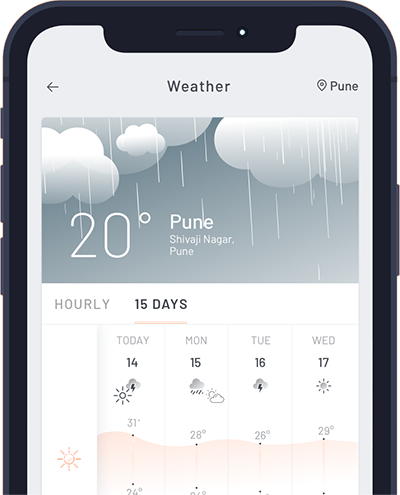 Places like Ambala, Yamunanagar, Karnal, Rohtak, Panipat, Jind, Hisar, Sirsa in Haryana, while Moga, Patiala, Chandigarh, Ludhiana and Jalandhar will record rains. 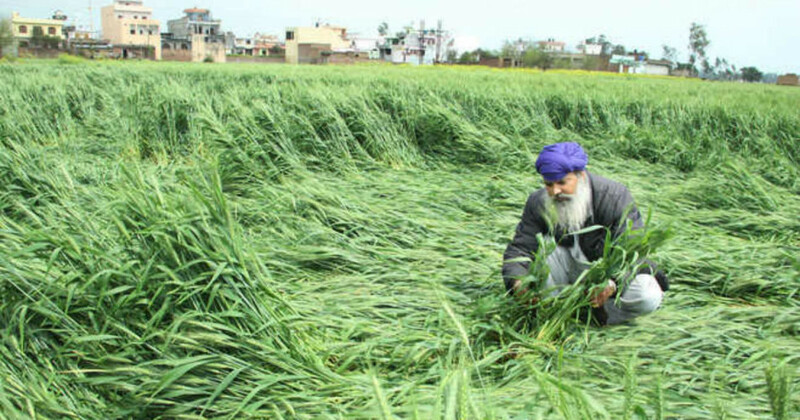 From agricultural point of view, the sudden increase in wind speed due to thundershowers will damage major crops such as Wheat. Other crops such as Mustard and Potatoes that are presently under harvesting stage will face heavy loss. March 26 onward, as the weather systems will move away eastwards, weather will gradually start clearing up. In wake of this clearance, day temperatures will also start rising.